Many thanks to all who have participated. 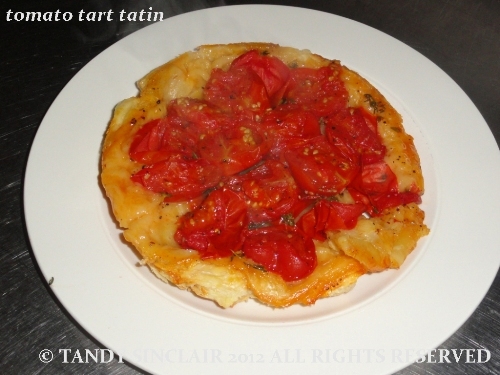 Click on the links in The Savoury Tart Challenge Round Up to see what was baked. Cindy was the first one to post about what she did for the challenge. Iky has done last week’s challenge – take a look at her lovely citrus tart! And, she has done this challenge – a wonderful onion, bacon, sage and Gorgonzola tart. Shaz is also a week behind, but as she is very involved with the SWC she deserves to be forgiven. Take a look at her apple tart recipe. If anyone else made a tart for the challenge, please let me know. Good Luck Tandy! I love your blog and your creations. It will be fun and deliciously interesting to champion you! I’m suddenly in love with tarts and will try Iky’s!